This prestigious collection of two, three and four-bedroom townhomes are a portrait of classic heritage-style architecture. 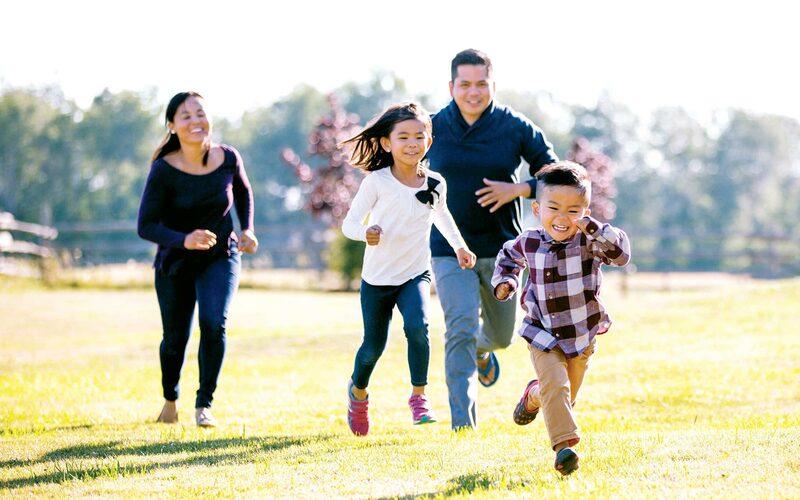 Located in the popular East Clayton neighbourhood in Surrey, these homes are conveniently located around urban amenities, parks, schools and transportation options. Popular destinations are just around the corner from these East Clayton townhouses! With such a wide variety of shopping centres, restaurants, and entertainment options right outside your door, you’ll never get bored! This is also a great Surrey school district, making it the perfect family-friendly location. These East Clayton townhouses come with features that will make your life easier and stress-free. Each townhome is furnished with OPTIK high speed internet, a home surveillance system, a video intercom, and plenty of parking space. You’ll also get convenient curbside garbage and recycling pickup. Each of these townhouses is beautifully and comfortably furnished. You’ll find a combination of plush carpet and sleek laminate floors throughout the spaces. 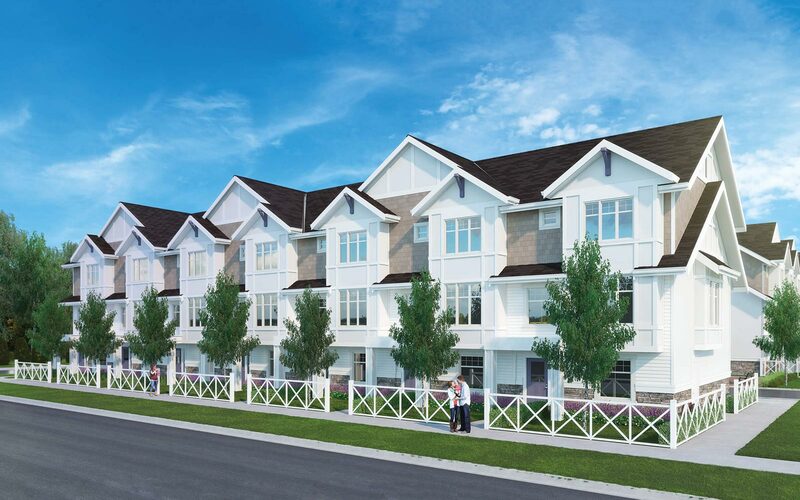 These townhomes have environmentally friendly windows and features. 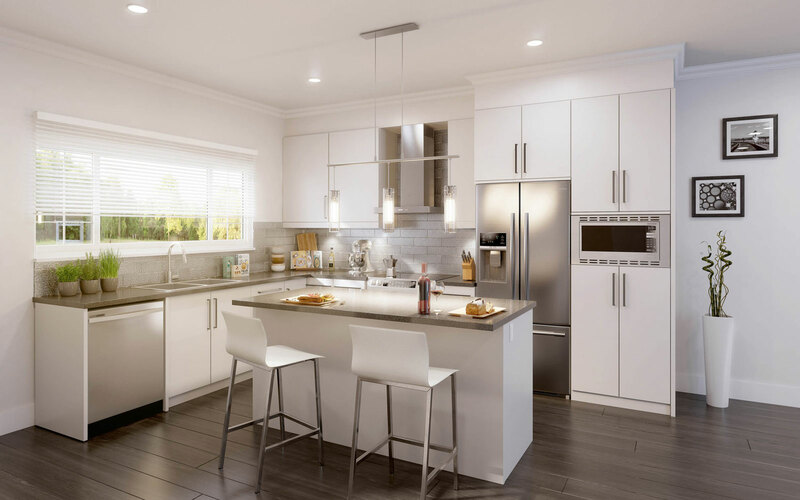 You’ll get to experience 9’ ceilings and plenty of natural light on a daily basis. These 23 exclusive Clayton townhomes each come with approximately 1,600 square feet of rich character and modern décor. East Clayton is a safe neighborhood you can feel comfortable living in with your family. And these Clayton townhomes boast many security features, including a security system, fire and carbon monoxide detectors, and a rainscreen protection system. Clayton Townhomes Have It All! There is so much to love about these Clayton townhomes, from the houses themselves to neighborhoods surrounding them! These homes have curb appeal that invites you in and classic designs that keep impressing homeowners in this Surrey neighborhood. You’ll get to enjoy a soaker tub, gourmet kitchens, luscious landscaping, and a children’s play areas. Don’t feel like staying in? Clayton is a thriving Surrey neighborhood with over 150 stores, services, and restaurants for you to choose from! Get a workout in at Anytime Fitness or become a member of either the Newlands Golf Country Club or the Northview Golf and Country Club. Pick up a book from the Cloverdale or Langley Library then head over to Starbucks for a latte. Dimensions, sizes, specifications, layouts and materials are approximate only and subject to change without notice. Please see sales team for more details. E.&O.E. Our sterling reputation as a high-end custom home builder is extended to our multi-residential developments. You will be proud to live in one of our finely crafted homes. Registration allows us to provide you with advance notice of special events and promotions in the form of communication via telephone, email and/or mail. By submitting this information, you consent to the collection, use and disclosure of such information for marketing purposes to Metrovan Homes and their affiliated companies. Metrovan Homes does not rent, sell, or share personal information with others except with your permission. This is not an offering for sale. Any such offering can only be made with a disclosure statement. E.&O.E.